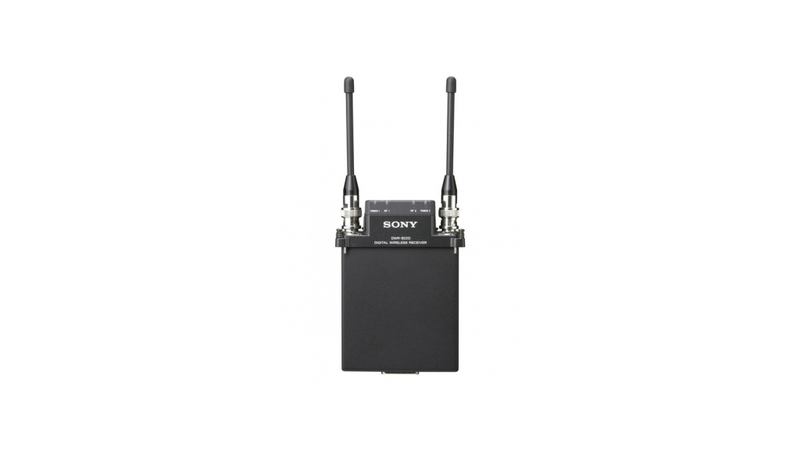 The DWR-S02D is a two-channel portable slot-in receiver for Sony camcorders that, as part of the DWX Series digital wireless microphone system, works seamlessly with Sony digital wireless transmitters, such as the DWT-B01/E, and digital wireless microphones, such as the DWM-02. The receiver operates with a wide bandwidth up to 72Mhz, three times the level available with previous models, giving users a higher probability of finding unoccupied frequencies in congested metropolitan areas. Flexible power options The 100V to 240V AC and 12V DC power enables users to operate in a global power environment. Auto channel scanning function The DWR-S02D comes with two autochannel scanning functions that allows for fast, easy and safe frequency channel changes. Das große Finale von "The Voice Kids" am 19.04.2019 um 20:15 Uhr in Sat.1! Jetzt geht es wirklich um alles! Wer gewinnt „The Voice Kids“ 2019? Das Finale ist endlich da! TV-Tipp: „Tatort – Inferno“, am 14.04.2019 um 20:15 Uhr im Ersten! Tatort Krankenhaus: Eine leblose Frau, halbbekleidet, auf dem Kopf eine Plastiktüte. Was ist passiert? War es Selbstmord?